The profession of engineering is rarely the topic of serious public discussion. Multimedia, virtual reality, information superhighway-these are the buzzwords of the day. But real engineers, the people who conceive of computers and oversee their manufacture, the people who design and build information systems, cars, bridges, and airplanes, labor in obscurity. There are no engineering heroes, and we as a society are poorer for this. Like Florman's landmark book, The Existential Pleasures of Engineering, The Introspective Engineer is a clarion call to society. We must awaken to the reality that the quality of human life depends on increasingly creative technological solutions to the problems we face. We need cleaner, more economical engines, faster computers, more power, and a healthier planet if we are to survive. It is engineers who will lead us to this future. Samuel C. Florman, a civil engineer, is a principal in a major New York-area construction company. 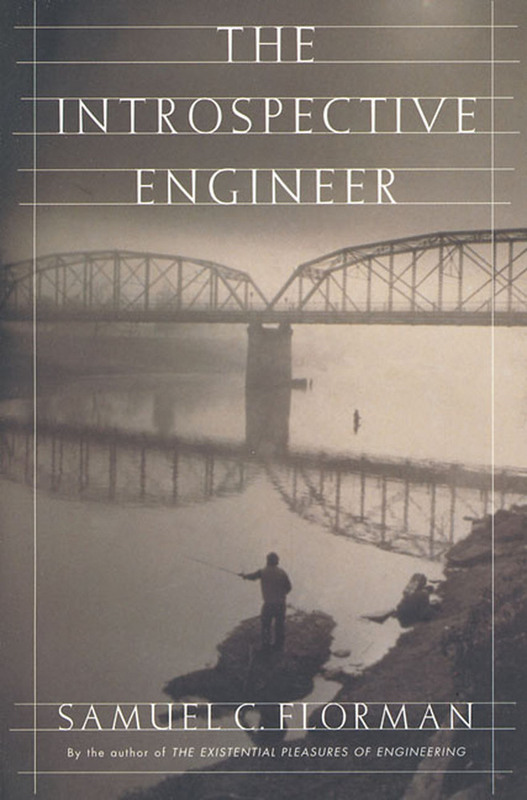 In addition to scores of articles, Mr. Florman has written The Civilized Engineer, Blaming Technology, and his classic, The Existential Pleasures of Engineering. He lives outside New York City.